The Australian government announced a total of AU$8.75 million in grants to nine small to medium sized businesses to help them develop and test their innovative solutions to public sector challenges, through the Turnbull Government’s Business Research and Innovation Initiative (BRII). BRII is a National Innovation and Science Agenda initiative that is designed to ensure that government procurement fosters innovation. 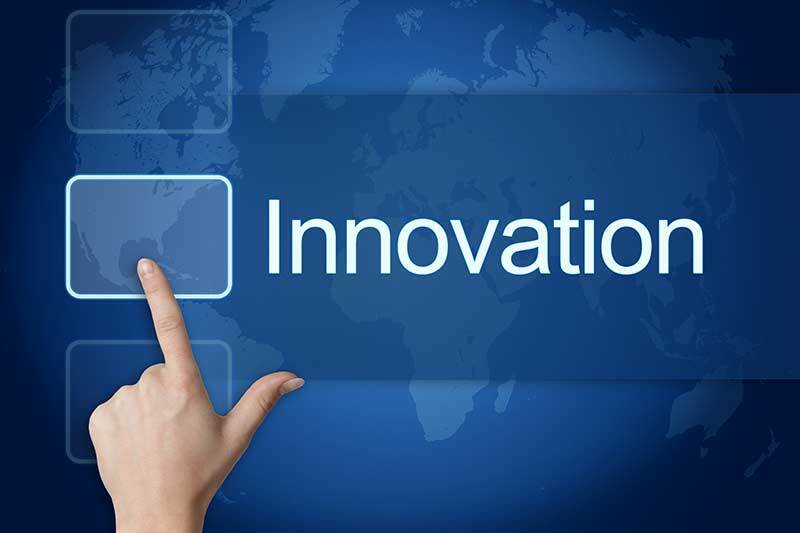 It provides opportunities for small and medium businesses to develop innovative products and services which have genuine commercial potential and it allows government to tap into leading edge thinking to find innovative solutions to important challenges in public policy and develop new ways to deliver government services. The initiative was launched on 17 August 2016, with 5 challenges, described below. SMEs were invited to submit proposals to address specific challenges by 30 November 2016. The selected businesses received grants of up to $100,000 to complete a feasibility study of their proposed solution within three months. The businesses were selected based on extent to which the proposed solution meets the challenge, capability and capacity to deliver the proposed solution, market opportunity and value for money of the proposed solution given the level of funding sought. 1. On-the-spot technology for measuring pyrethroid surface residue (Atamo P/L- AU$1,000,000 and Iugotec P/L- AU$997,785): Australia requires aircraft arriving from overseas to be ‘disinsected’ with pyrethroid pesticides before their arrival to prevent the escape and subsequent establishment of exotic mosquitoes and other insects in the country. The objective is to ensure that pyrethroid residues on interior aircraft surfaces fulfil World Health Organisation (WHO) guidelines and are high enough to kill mosquitoes and other insects. 2. Tracking the effect and value of information products (Atraxium P/L- AU$961,000 and Houston Kemp P/L- AU$1,000,000): Both AUSTRAC and Australian Criminal Intelligence Commission (ACIC) are facing an increase in the scope and volume of information collected, analysed and shared in numerous sectors, both nationally and internationally. This volume and diversity poses both a policy and a service delivery problem, which can be expressed as “how can producers of information determine whether their products are effective, adding value and the best allocation of resources to produce the information in the first place?” Options to overcome this could utilise technology such as Blockchain to create “smart information products” that would allow the tracking of the outcome of the information and intelligence the agency provides, history of its use, and user feedback through the life of the information. 3. Digitally enabled community engagement in policy and programme design (Collabforge P/L- AU$999,800 and Likely Theory P/L- AU$997,550): Governments are facing increasing pressure to be more responsive and to accommodate greater citizen and interest group involvement in the policy and programme development process. However, the gap between what governments achieve and what citizens expect continues to grow. The constraint is that current consultation and co-design methods are time and cost prohibitive for both government agencies and business and community groups. Innovation in the digitisation of communication, information handling, data analytics and social media tools potentially offers the opportunity to develop new co-design and consultation methods. Supported by new software tools, these new methods could enable co-design and consultation to achieve high quality outcomes more quickly and at lower cost for both government agencies and stakeholders and with larger numbers of contributors. These contributors can be generated using social media networks rather than identification by the government agency. The ability to enable effective analysis of a substantially larger volume of consultation or co-design inputs is also a requirement of any future process. 4. Improve transparency and reliability of water market information (The Marsden Jacob Unit Trust- AU$1,000,000): Currently, the market is made up of a relatively large number of small markets. This is mainly because water systems are not physically connected. There is no uniform legislation across jurisdictions. There are a large number of regulators: economic, environmental, public health at state, Commonwealth and catchment level. There are no uniform trading rules and trade charges are different across jurisdictions. Some sectors of the market are not captured in public systems. There are dispersed information systems relating to entitlements and allocation trade (including prices) and water availability. Data is of variable quality. These are just some of the challenges. Improving transparency and reliability of water market information could increase market participation by water licence holders and enhance consumer confidence in Australia’s water markets. 5. Sharing information nationally to ensure child safe (Factil P/L – AU$857,741 and Itree P/L – AU$933,921): There is a need for innovative technology that allows child protection authorities to identify when a child at risk, or an adult of interest, is known to child protection authorities in other jurisdictions. According to the Australian Bureau of Statistics, each year around 330,000 people move interstate in Australia. When families with children at risk move between jurisdictions they can “fall between the cracks” until such time as some event brings them to the notice of child protection authorities in their new location. These children are often at heightened risk of harm if their relevant background in another jurisdiction is not known or easily accessible to the child protection authorities in the new location. Similarly, when an adult who is known to child protection authorities moves between jurisdictions their background information is of great interest to the relevant authorities. In 2014-15, there were more than 320,000 notifications to child protection authorities involving around 208,000 children across Australia. Notifications consist of contacts made to an authorised department by persons or other bodies alleging child abuse or neglect, child maltreatment or harm to a child. Following a notification, the relevant department would assess the information provided and determine whether an investigation is warranted to further progress the case. The ability to access relevant background information with ease and timeliness is paramount at this stage to reduce the workload on caseworkers and to protect children from potential harm.